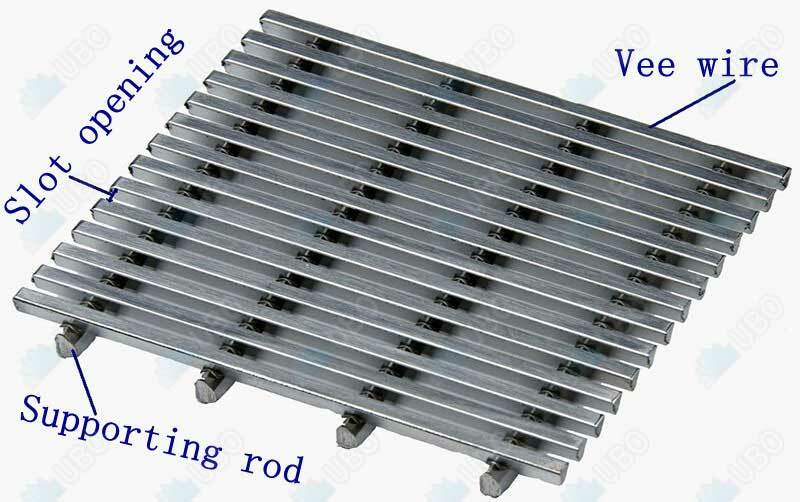 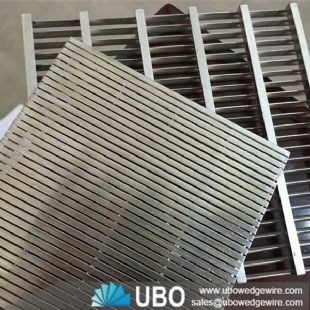 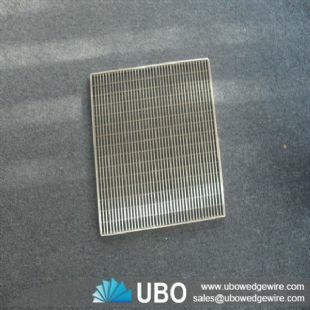 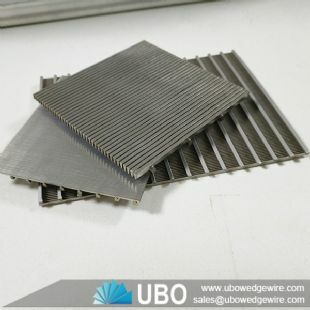 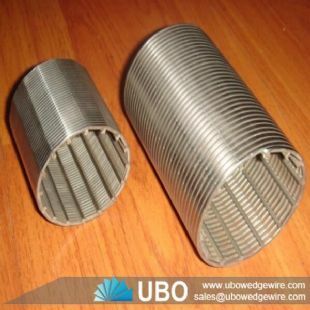 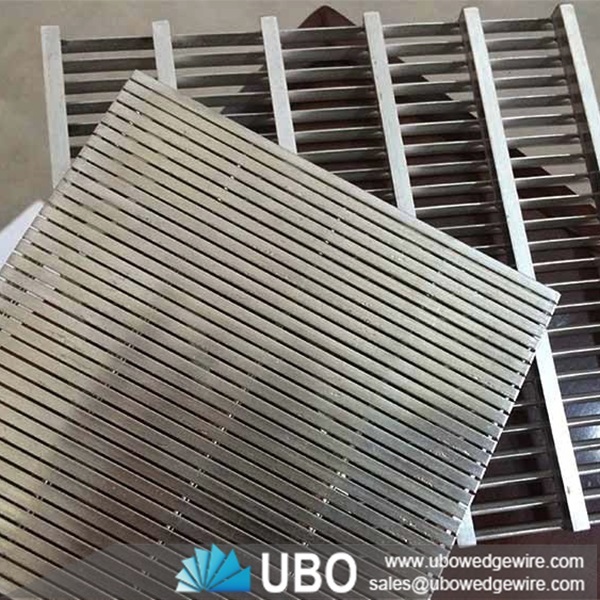 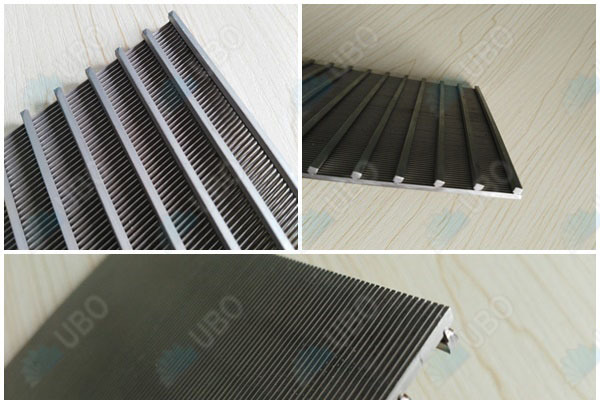 Stainless steel wedge wire sieve screens are welded steel structure, used for filtration, separation and retention media. 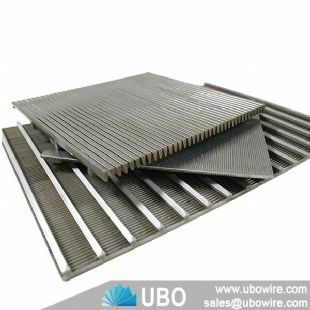 It is available in a wide variety of shapes and sizes. 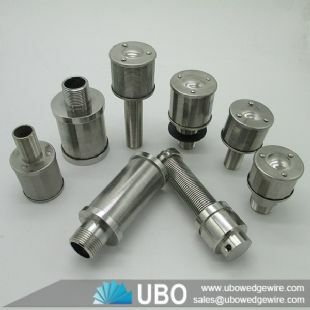 From two basic forms, slot tubes and flat screens, almost all shapes and sizes can be developed to fit customers´ requirements. 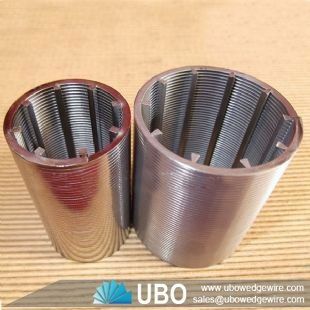 The direction of the flow is determined by the position of the surface profiles in relation to the support profiles. 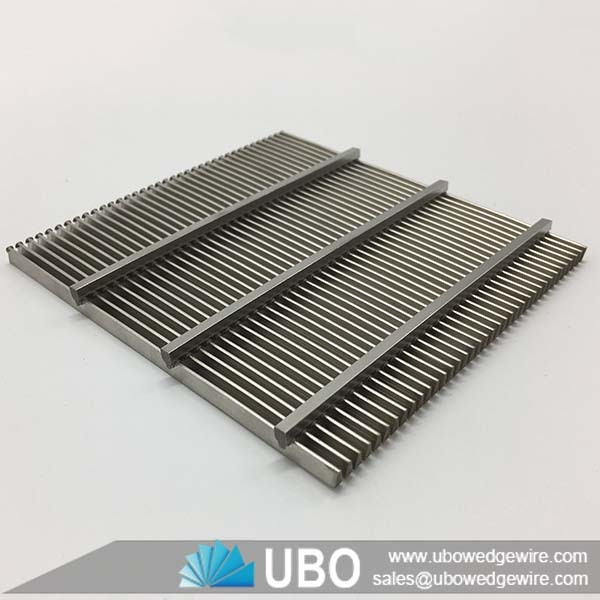 Wedge wire screens are either flow-out-to-in or flow-in-to-out.